Phew what a week it has been! First there was Prime Day on Monday & Tuesday so I was busy posting away (which can explain my absence) and all week the kids have been at camp so I've been taking advantage so I can do all the things!! 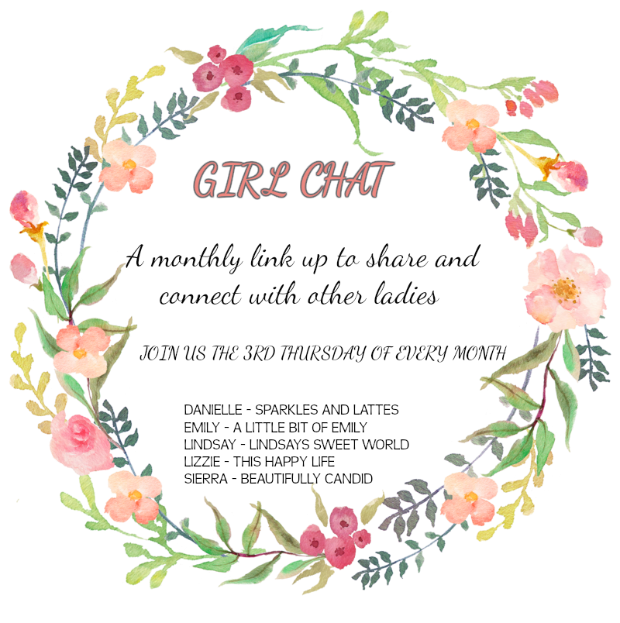 Anyway - today is our monthly Girl Chat link up and the topic is all about favorite Summer recipes! YUM! I can't wait to read around!! 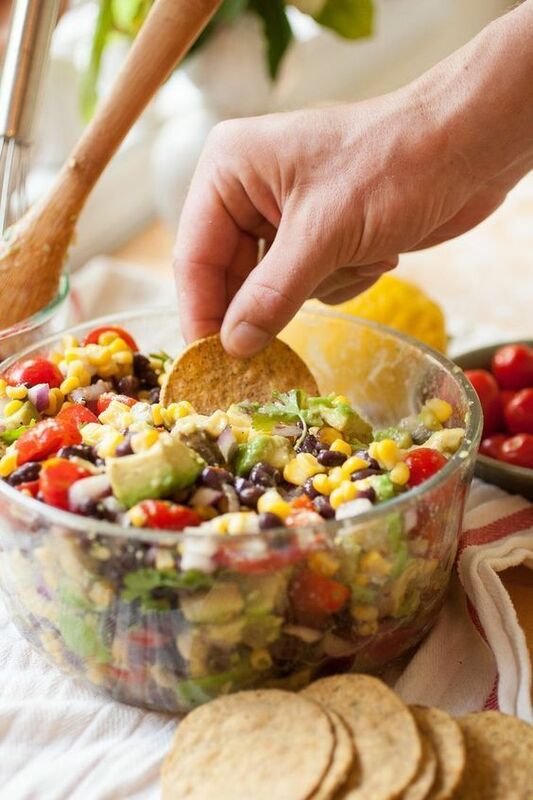 This is one of my FAVORITE summer dips! It's so fresh and delish! And of course my taco dip is a fave! So easy and so yummy!! This is another good one I've had many times, easy and great to bring to a party! Skewers are some of my favorite summer meals!! Foil packets are another favorite grill recipe, they're so easy and clean up is a cinch!! One last favorite is TJ's Key Lime Pie - oh my gosh, have you tried?!!! So so good, and that's saying something because I have never really cared for key lime pie!! Pick it up on your next trip!! So there you have it, a few of my favorite summer time recipes! I'm all about quick & easy in the summer because this season is incredibly busy and I can't be slaving in the kitchen for too long, there's just no time for that! I hope to get some more inspiration from all of you today! 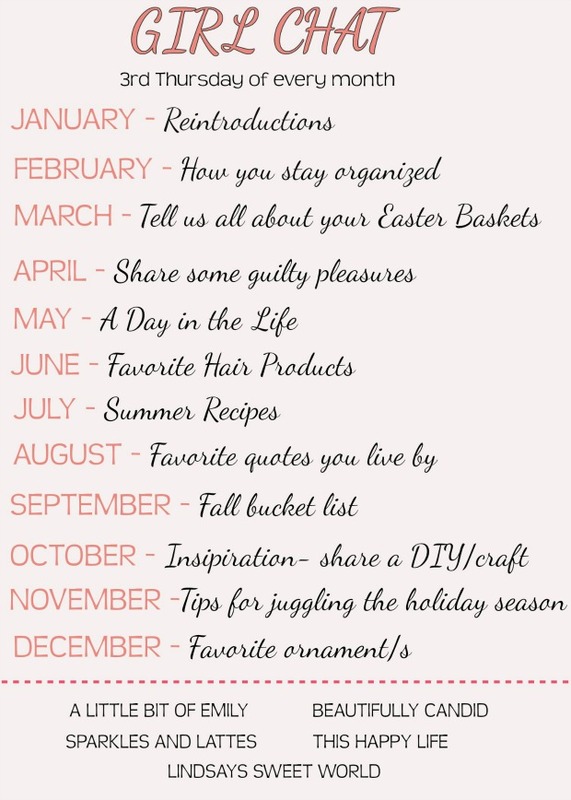 We would love for you to link up below, and don't forget to follow your hosts! This topic is already making me WAY too hungry and I am two posts in, haha! Everything looks delicious! Yum! I love dips and pasta salads! These all look so yummy. That taco dip is going to be made by me this summer. My family would love both of them. So good! 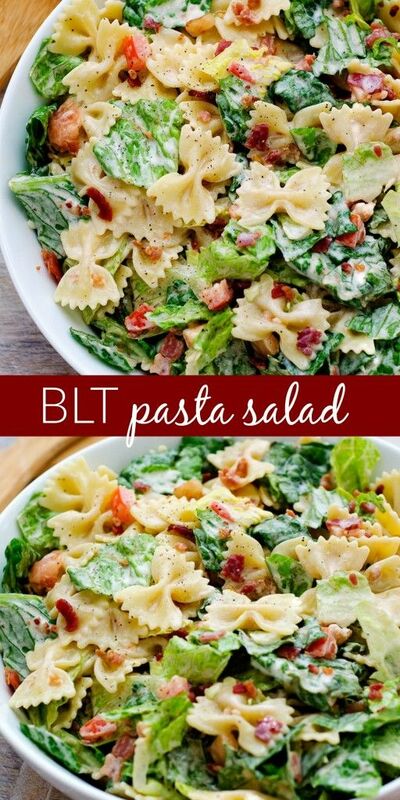 Love the blt salad. I love dips and easy things in the summer too. 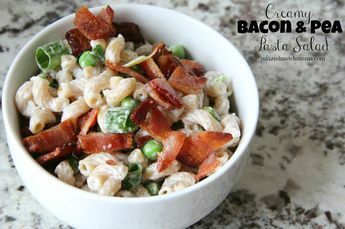 Cold pasta salads are my FAVORITE but nobody else in my family will eat them. Makes me so sad because I rarely get to eat them! Happy 8th Birthday Brayden Lee! !